RISE - The Complete Series, available now in one bundle! 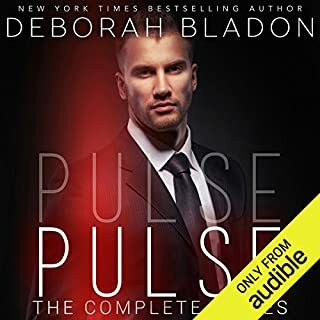 The first part of RISE, a three-part series from New York Times and USA Today best-selling author Deborah Bladon. 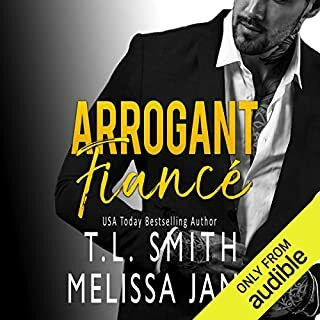 When Tess Marlow comes face to face with a handsome pilot, she has no idea that he's already had a very personal glimpse into her past. 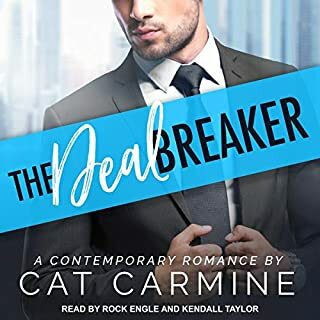 She's stunned when he approaches her while she's working as an event planner at a lingerie show. She brushes him off, but is pushing him away what she actually wants? 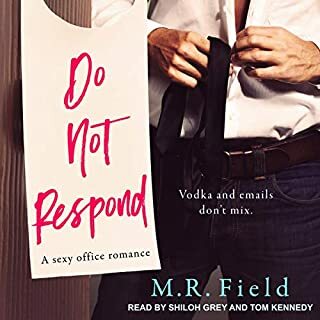 Landon Beckett can't get a woman from a flight he piloted out of his mind. She's been haunting his thoughts since she grabbed hold of him 30,000 feet in the air. When he sees her again, he's determined to return something that belongs to her. She wants to start her life over. He wants to forget a day that changed his life forever. Together, they find something in each other they never realized they needed. When they finally decide to see only each other, Tess steps into a secret world that changes everything between them. 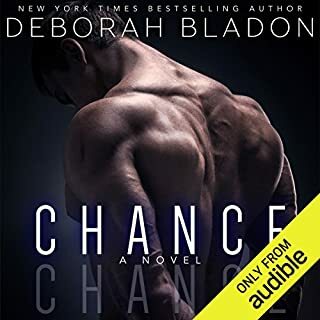 Can they rise above the demons that Landon holds close, or will his past alter the course of both of their lives in ways neither ever imagined? 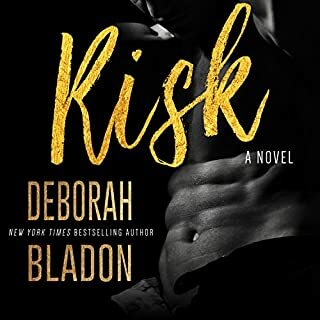 The second part of RISE, a three-part series from New York Times and USA Today best-selling author Deborah Bladon. Tess Marlow has finally started her new life in New York City. 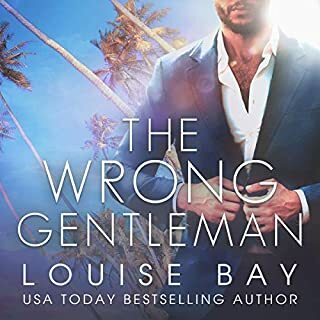 She's found success with her event-planning business, and as she's let go of her past with her ex-boyfriend, she's found comfort and excitement in the arms of Captain Landon Beckett, an airline pilot. Just as they begin to test the waters of their new relationship, someone from Landon's past reappears. 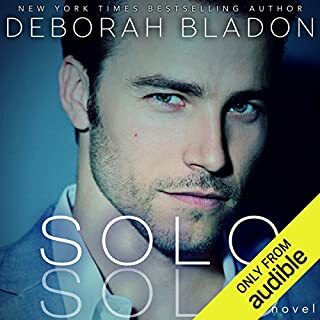 Tess wants to believe in Landon, and as he confides in her, their bond only increases. 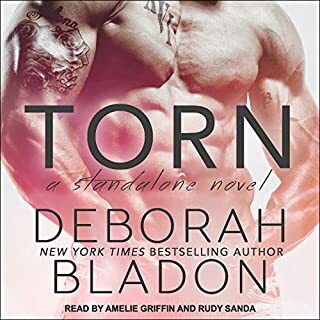 He supports her in every way, and as she focuses on her business, he picks up the pieces of the painful past that his family must now face. He's there for his mother and his brother in a way that Tess admires. He's everything she's ever wanted. With the acceptance of Landon's past, Tess is forced to face her own family's demons. Nothing can prepare her for the shocking discovery of the bond between her and Landon that she never knew existed. 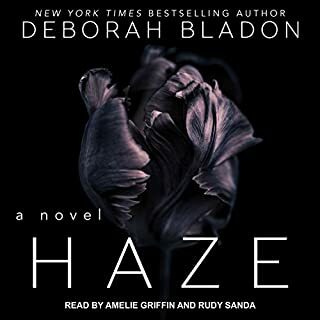 The final part of RISE, a three-part series from New York Times and USA Today best-selling author Deborah Bladon. Everything changes when Tess discovers that her father isn't the man she believed he is. His past associations call everything into question. It's impossible for Tess to know who to turn to. The only two men she's ever trusted are both connected to the one person who has changed all of their lives forever.